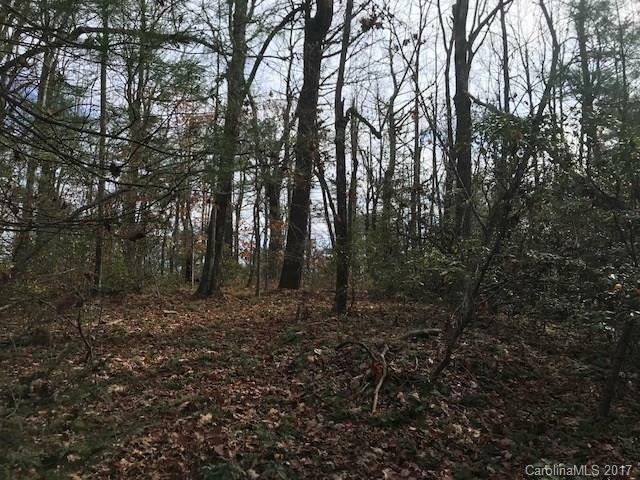 Very special property adjoining state property just inside the gated community of Indian Camp but not restricted or subjected to their fees or covenants. 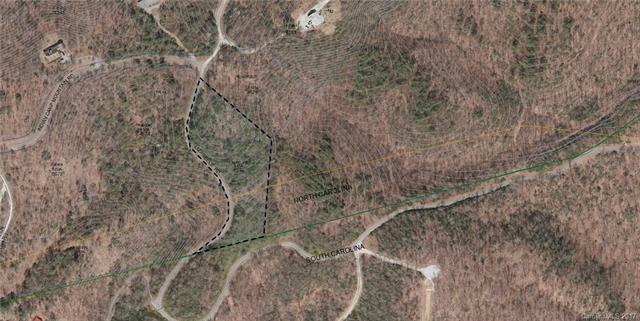 Enjoy wooded privacy with view potential and a exceptional building site. Conveniently located inside the gates of Younglife Camp and Indian Camp. 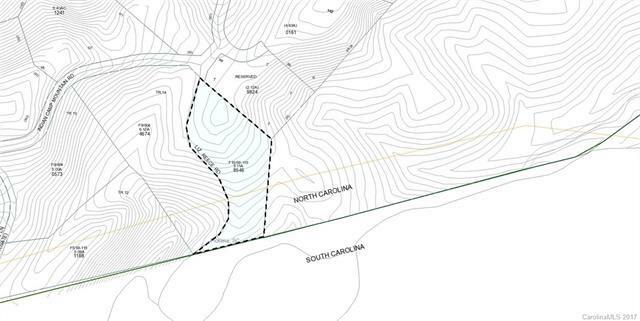 What's also unique about this property is that a portion of the land is in South Carolina. A rare opportunity to own a piece of North and South Carolina. 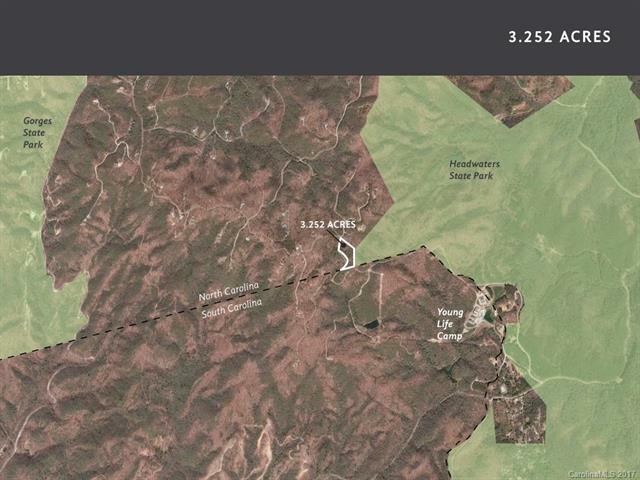 Offered by Looking Glass Realty Llc. Copyright 2019 Carolina Multiple Listing Services. All rights reserved.